Earn $8.53 in VIP credit (853 points)What's This? 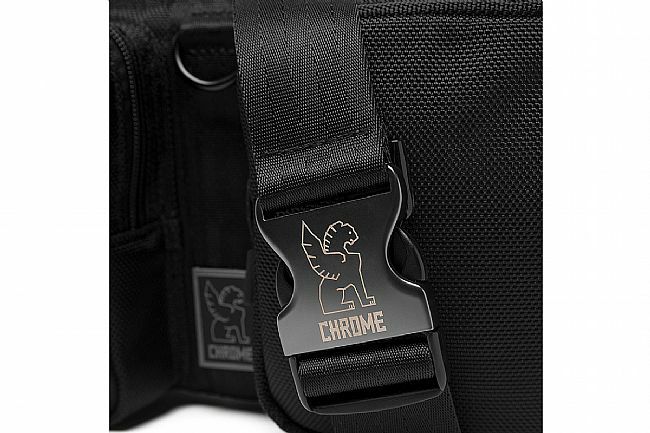 Chrome's MXD Segment Sling Bag is built from high-quality, durable 1680d ballistic nylon, featuring interior organization, two front quick-access pockets, and a zippered main compartment for larger items. 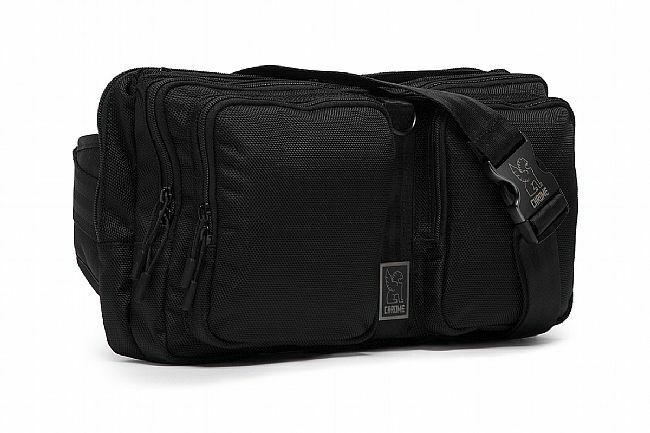 Its slim, streamlined silhouette is deceiving as this sling bag packs a surprising amount of gear. 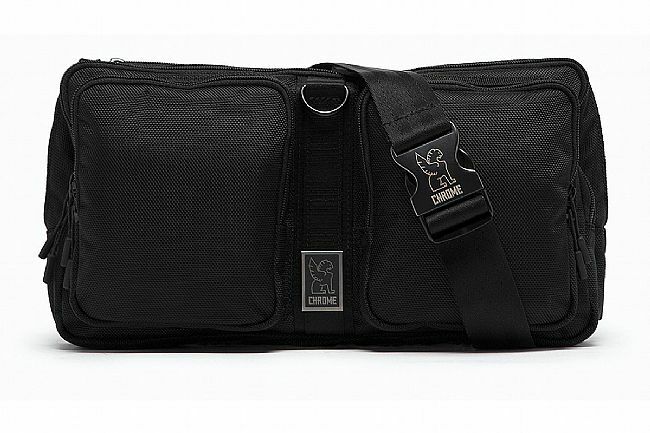 Dual use: sling or waist pack. Commercial-grade, five-bar seatbelt webbing and nylon 69 thread. 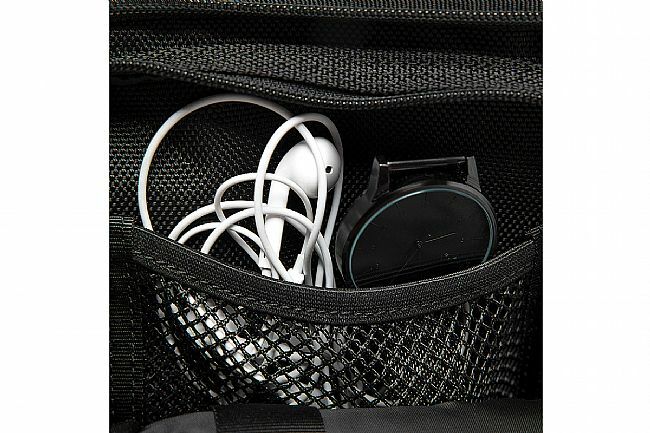 Left pocket - organizing mesh slip pocket & key tether. 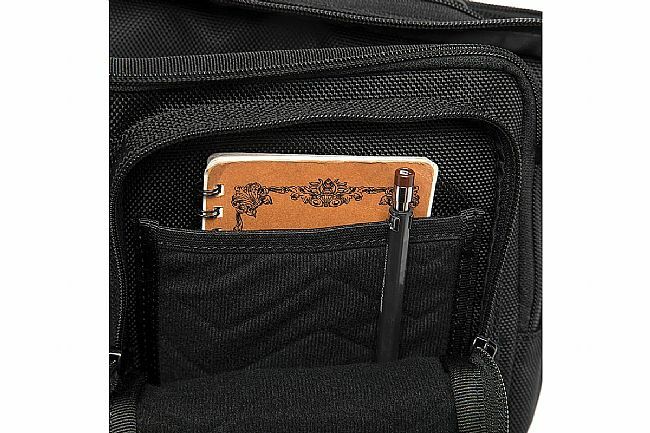 Right pocket - lens-friendly soft touch lining. 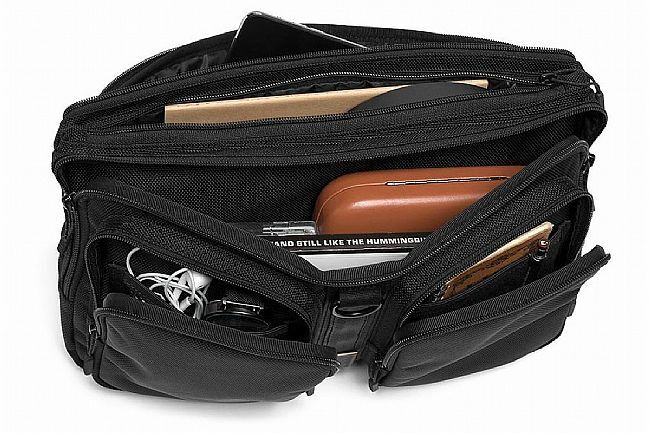 Zippered main compartment w/ internal security pocket. Dimensions: 14.25 x 7.5 x 3" (W x H x D).